Firefighters were called to fight a blaze west of Copan Friday morning. 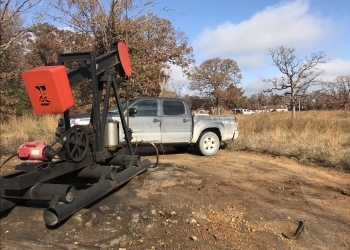 According to emergency management officials, a tank battery caught fire in the Osage Plains area. The fire occurred on private property near the intersection of West 600 and North 3950 roads. Crews put out the fire by 10 o'clock but they continued to douse the area to prevent flare-ups.